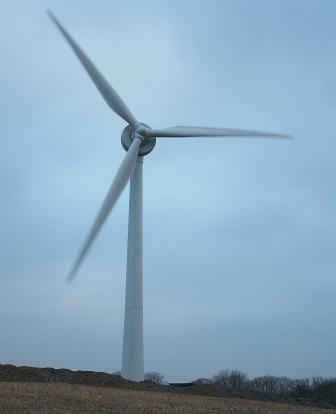 Cornwall goes to the polls in the local elections today and according to research, supporting wind farms is a vote winner. The research, undertaken by ComRes in Cornwall, shows that if a local candidate came out in support of building wind farms, 35% of the local electorate would be more likely to back them, compared to 27% who would be less likely. Local candidates’ attitudes towards wind energy contrasts strongly with candidates who support hydraulic fracturing (fracking) for shale gas. Only 20% of voters say they would be more likely to vote for a candidate who supported fracking in Cornwall. Amongst women the trend is even more striking, with just 14% being more likely to support a pro-fracking candidate and 32% being less likely to.